In what looks like a step aimed at bringing its money-losing smartphone division back to profit, LG has announced that it's moving away from the regular smartphone launch strategy they've been following for years. The company said phones will be released only when needed. "We will unveil new smartphones when it is needed. 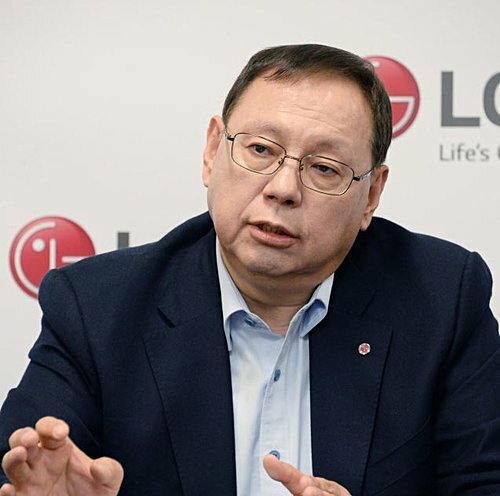 But we will not launch it just because other rivals do," said LG Electronics Vice Chairman Cho Sung-jin. He made the comment during a press conference at CES in Las Vegas while responding to a query on when the G7 will be released. The executive further added that the plan is to retain existing models longer by unveiling more variants. When asked about the reason behind this change in strategy, here's what he said: "We found it is important to retain a good platform for a long (time) and concerns rise over the supply of lithium materials." So are we getting a Stylo 4 or noh? Some corporations need to understand that making a fair profit and continuing to exist long-term is better stability. Then trying to constantly expand market share without any innovation to invest in leads to massive financial blunders.